There is currently a Met Office warning for West and East Sussex today until 3pm as strong west to north-westerly winds continue to reach speeds up to 40mph. 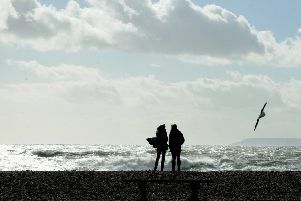 And more gusts up to 50mph are expected across Sussex tomorrow and Friday, mixed in with some heavy showers. On Saturday (March 16) the forecast is more of the same, although the rain could be just light showers. However, the forecast for Sunday is much brighter conditions with the winds tailing off to around 30mph. And early next week is due to see more sunshine and gentle breezes. 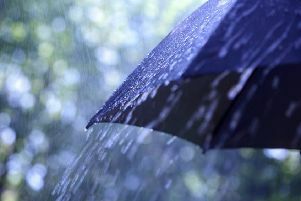 The longer range forecast is for further spells of wind and rain, followed by drier, more showery periods. However, the wettest and windiest weather will always be most likely in the north-west, with the driest conditions for the south and south-east.